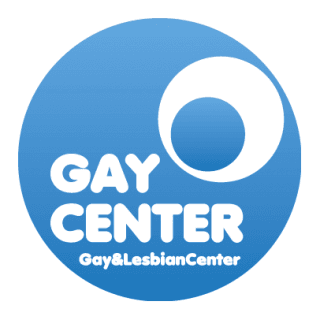 Gay Center is a member organisation of IGLYO and is based in Rome, Italy. Gay Center aims at providing a safe environment for LGBTQ youth and at fighting prejudices and stereotypes in schools. It also provides support against cases of discrimination targeting LGBTQ youth. To discover more about Gay Center’s activities, we interviewed Fabrizio Marrazzo, Gay Center’s legal representative. 1) Fabrizio what is a very exciting project Gay Center is currently working on? We work on many fronts, in particular, with the toll-free gay help line that receives miles of contacts from children and young people. Thanks to this tool, we can create awareness initiatives in more than 40 schools and involve 30,000 students a year. Furthermore, we organise here every year several internships for LGBT students from around the world. 2) What is a priority in Gay Center’s agenda? Our priority is to support LGBT youth facing cases of discrimination. In the past year, we have removed many children from their families because they were beaten up. 3) Why did Gay Center want to become a member of IGLYO? To work together in the European network and participate in initiatives, in particular we would like to host a European meeting in Rome for young LGBT people; we have an office of about 500 square meters in the city center of Rome. Would you like to have more information on Gay Center?